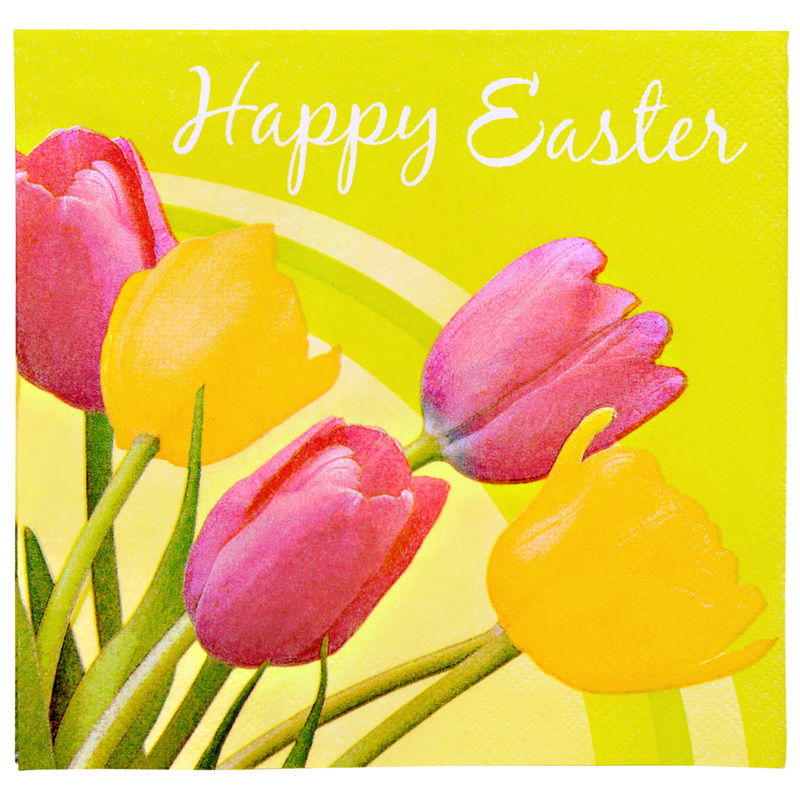 As we take the day off to be with our families, we here at Publius Forum wish you and yours a very happy Easter Sunday. This entry was posted in Easter, Holiday and tagged Easter. Bookmark the permalink.